POINT LOOKOUT, MO. 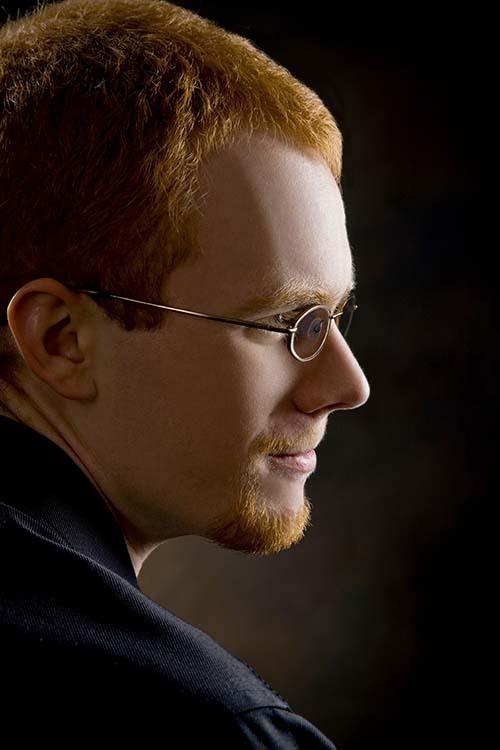 — On Friday, Feb. 15, 2019, guest pianist Richard Fountain will perform at College of the Ozarks at 7:30 p.m. in the Newman Recital Hall of the Gittinger Music Building. Featured on the program will be Beethoven’s Symphony No. 7 in A major, Op. 92, paired with Beethoven’s Sonata in A major, Op. 101. The impetus for this solo recital comes from a three-year project of Fountain’s to perform all nine Beethoven symphonies as transcribed for two hands by Franz Liszt. With the 250th anniversary of Beethoven's birth approaching in 2020, he thought it would be appropriate to celebrate this musical milestone by bringing these masterpieces to as many people as possible. Fountain has agreed to offer a masterclass for C of O students who will have an opportunity to play the piano for him, ask questions, and seek his advice. The public is invited to attend the masterclass which will be held in the Newman Recital Hall of the Gittinger Music Building at 2 p.m.
Fountain received a Bachelor of Music in Performance (Piano) at Taylor University in Upland, Indiana, and both a master’s and a Ph.D. in Music from the University of Nebraska, Lincoln.